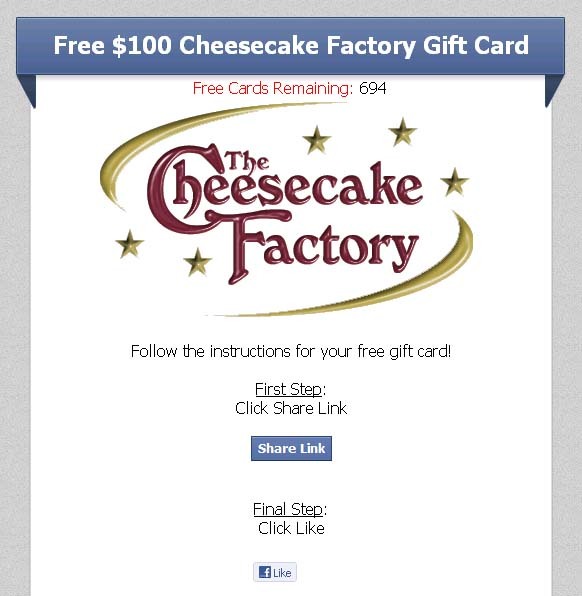 Tim Hortons is currently giving away $100.00 gift cards to all facebook users!! This scam page is similar to countless others we have seen in th past. 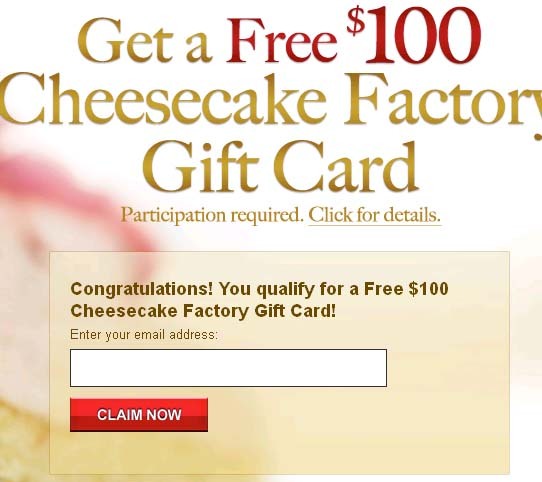 You are required to complete surveys and purchase special reward offers to ‘qualify’ for the gift card. Totally a marketing gimmick and scam.